Why we can’t trust capitalism with the fate of the earth … 22,000 barrels spilled into sensitive muskeg, and the pipeline company didn’t notice! CO2 emissions rose 3.2% in 2011. The failure of climate negotiations in Bonn means global temperatures will rise at least 3.5 degrees Celsius, creating conditions not seen for 30 to 60 million years. Profits before people … while 320 million of its people go hungry every night, India has become the world’s largest rice exporter, and is considering exporting ‘excess’ wheat as well. The New Alliance for Food Security and Nutrition, launched at the G8 summit, is just cover for more land grabbing by Northern corporations. The business-driven initiative won’t tackle hunger or support food producers in Africa. 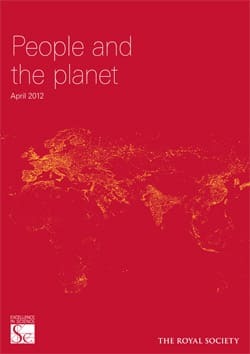 The Royal Society’s People and the Planet report is rich in numbers but sadly lacking in social analysis or understanding. It doesn’t explain poverty or the environmental crisis … but it does expose the narrowness of populationist thought. The corporate-funded propaganda campaign designed to hoodwink the public and prevent any concerted public action on climate change has been remarkably successful. We will not let this pipeline cross our land! 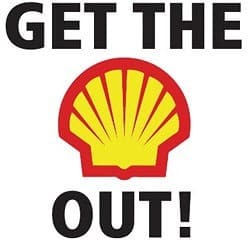 Representatives of four Indigenous nations will attend Shell Oil’s annual meeting to demand an end to its massive human and ecological rights violations in Canada, Alaska, and Nigeria. Pablo Solon: Instead of applying market rules to Nature, we need to forge a new system We must change the capitalist system, not the Earth system. Video: 7,000 people took to the streets in Lismore, New South Wales, on May 12 in a colorful and outspoken action against Coal Seam Gas Mining in the Northern Rivers region. To keep the fuel flowing, oil companies are radically increasing the potential for environmental catastrophe. The fight against extreme energy is also a fight against the very soul of an irrational system. From a First Nations perspective, it doesn’t matter whether we stand on the coast of B.C. or in the heart of the oilsands – our struggle is largely one and the same. We don’t want our lands, our rights, or our people to be sidelined and destroyed by irresponsible development. Resolution from the First International Conference on Agro-ecology and Food Sovereignty. 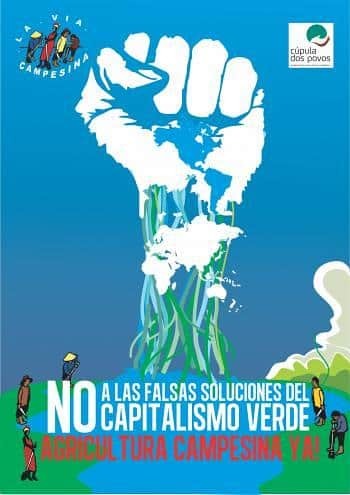 At the United Nations RIO+20 Conference, only the interests of the large corporations will be considered so La Via Campesina calls on all the peasant organizations of the world and their allies to organize actions in June . 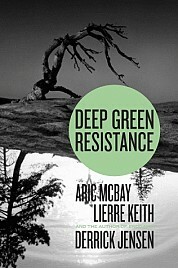 Book Review: Magdoff and Foster have written a valuable guide for people who care about the environment but don’t know what to do, and for Marxists looking to plug into environmental struggles. Socialism cannot just take over capitalist production and manage it better. The production process itself needs to be radically critiqued, reconceived, overthrown and transformed by the working people themselves, while still maintaining and developing a working economy. 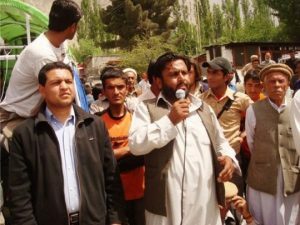 Pakistan socialist Baba Jan has been in prison since September for the ‘crime’ of helping farmers fight for compensation for flood damage. He and other prisoners have been repeatedly beaten and tortured, and are denied visitors and medical care. Join us in demanding justice for these climate activists. Chris Hedges on the implosion of capitalism: The quest by a bankrupt elite in the final days of empire to accumulate greater and greater wealth, as Karl Marx observed, is modern society’s version of primitive fetishism. 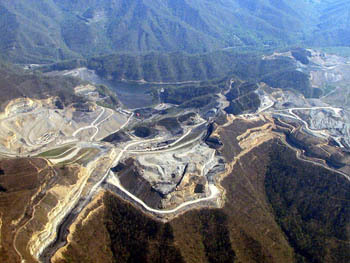 It leads to mounting repression, increased human suffering, a collapse of infrastructure and, finally, collective death.